By keeping the track of the latest market trends, we are engaged in manufacturing and supplying an exclusive range of Heavy Duty Welding Machine. - Used for brazing winding wires or bars to commutators segments and many other purposes. 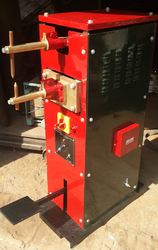 We offer a wide range of High Frequency Welding Machine which is widely used in various industries. 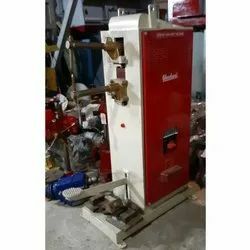 These Welding Machines have cost effective way to cover new areas for shade and support structures which are not found in building construction. it is high qwality silicon made machines.